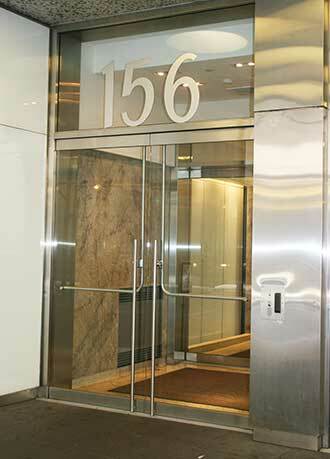 In addition to our two offices near the main campus of NewYork-Presbyterian/Weill Cornell Medical Center, the Weill Cornell Brain and Spine Center also maintains an office in lower Manhattan to serve the downtown communities. 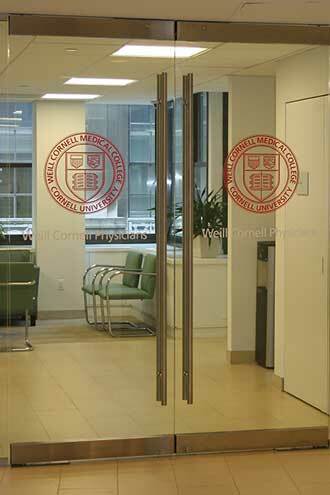 Staffed by four neurosurgeons with a wide range of advanced skills, this office brings the expertise of the Weill Cornell faculty to a convenient downtown location. To make an appointment with a neurosurgeon practicing out of the lower Manhattan office, please contact the doctor directly. Dr. Samuel Kim sees patients full time at the lower Manhattan office; he is a general neurosurgeon with expertise in spinal surgery, cardiovascular disorders, trauma, and brain tumors. Call 646-962-5115. Dr. Mark Souweidane, vice chairman of the department of neurosurgery at Weill Cornell and the director of the Weill Cornell Pediatric Brain and Spine Center, is a world-renowned pediatric neurosurgeon specializing in brain and spinal tumors, chiari malformations, colloid cysts, and craniofacial abnormalities. Call 212-746-2363. Dr. Athos Patsalides, neurosurgeon and interventional neuroradiologist, specializes in carotid and intracranial stenting, endovascular repair of brain aneurysms, intra-arterial chemotherapy, kyphoplasty and vertebroplasty, and presurgical tumor embolization. Dr. Patsalides also has expertise in the surgical treatment of AVMs and spinal compression fractures. Call 212-746-2821. Dr. Jared Knopman, neurosurgeon and interventional neuroradiologist, specializes in cerebrovascular disorders, including both the open surgical and minimally invasive endovascular treatment of aneurysms, AVMs, brain tumors, and carotid occlusive disease. He has expertise in embolization of aneurysms and AVMs, carotid stenting/endarterectomy, and intra-arterial chemotherapy. He also performs spinal cord stimulation and microvascular decompression for chronic pain syndromes and trigeminal neuralgia. Call 212-746-5149.